Are you seeking a fresh new design for your social media account? Perhaps you maintain a blog that needs a new look? 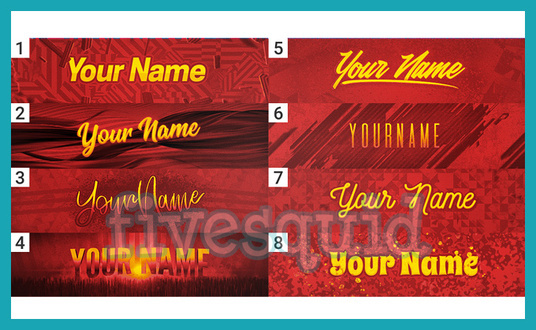 I can personalise an image header from a range of established designs with your name and additional details you require in any colour style you choose. After placing an order simple select a number from the available options displayed in the previews elsewhere on this page and I'll begin work on your new banner.